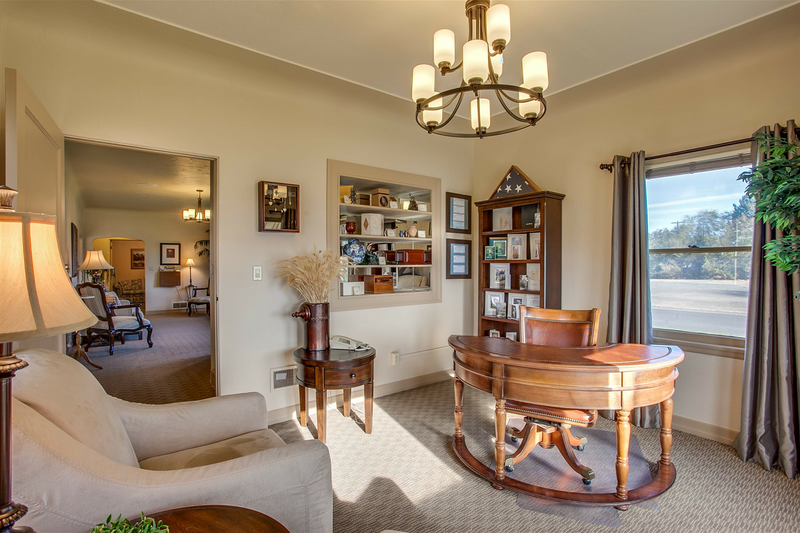 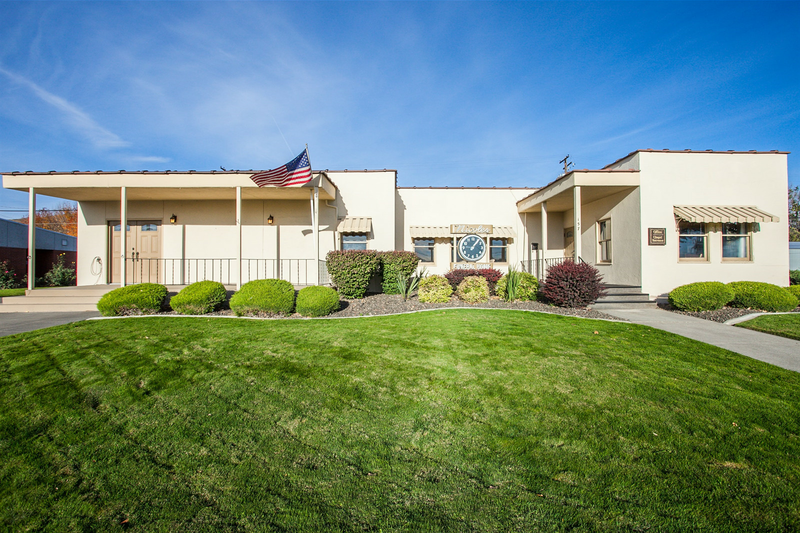 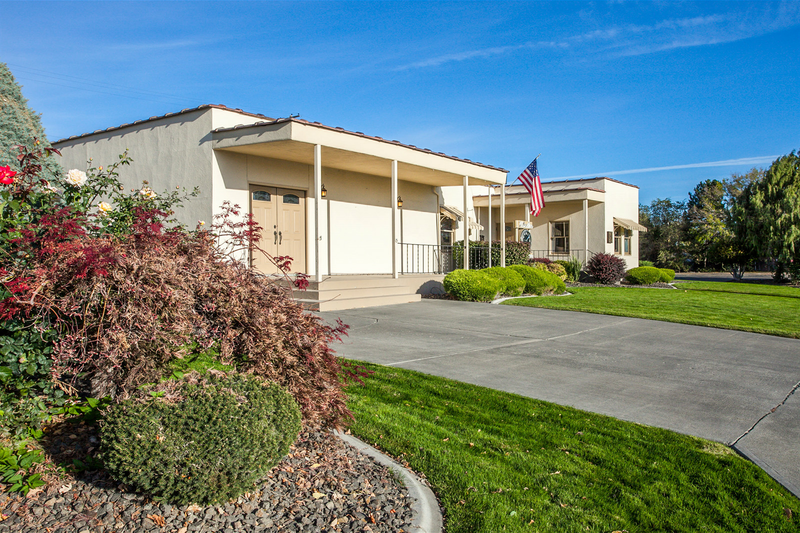 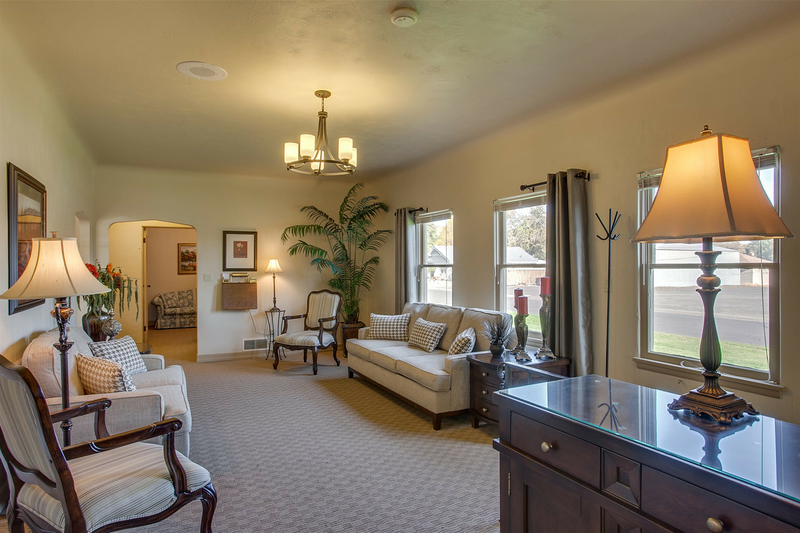 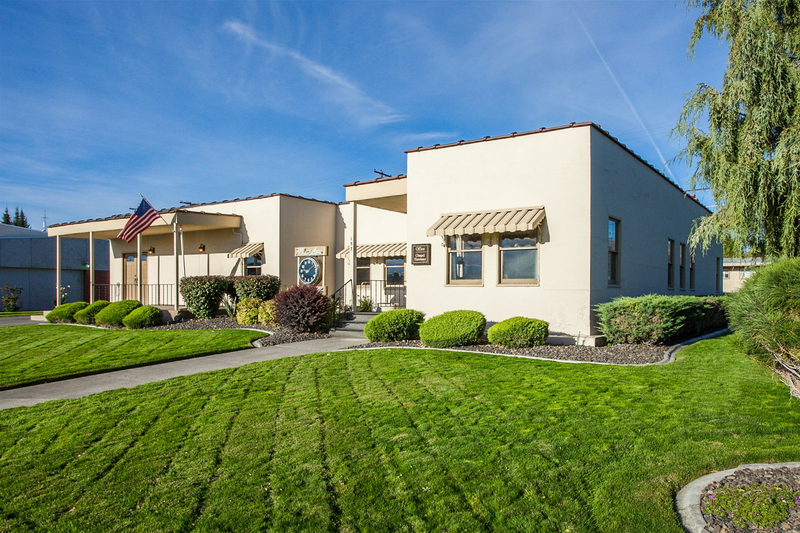 The six acre site offers a park-like setting, with paved roads, an on-site office building and residence for the caretaker. 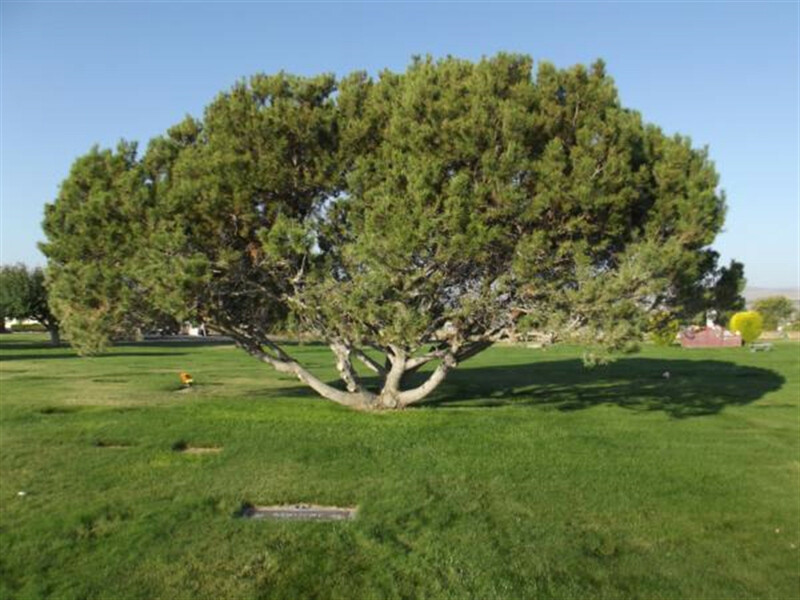 Of course this means the site is well-cared for, 24 hours a day, 7 days a week. 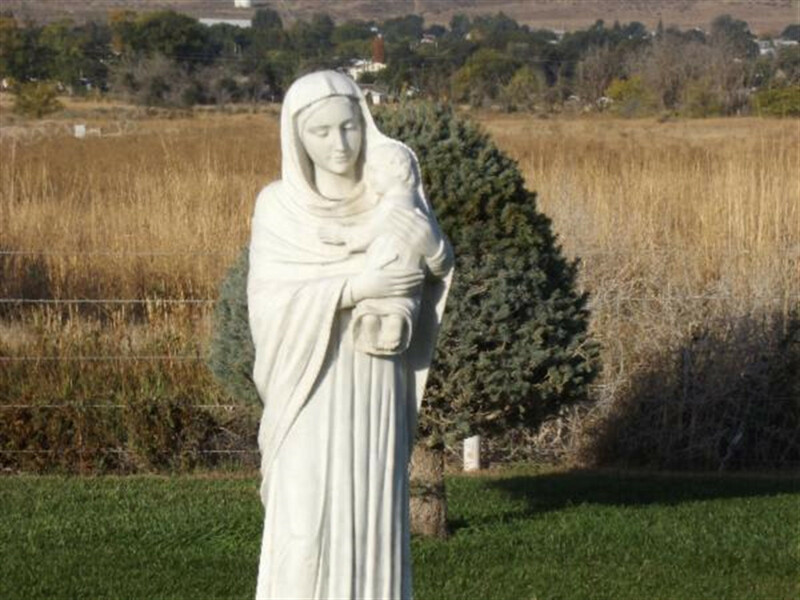 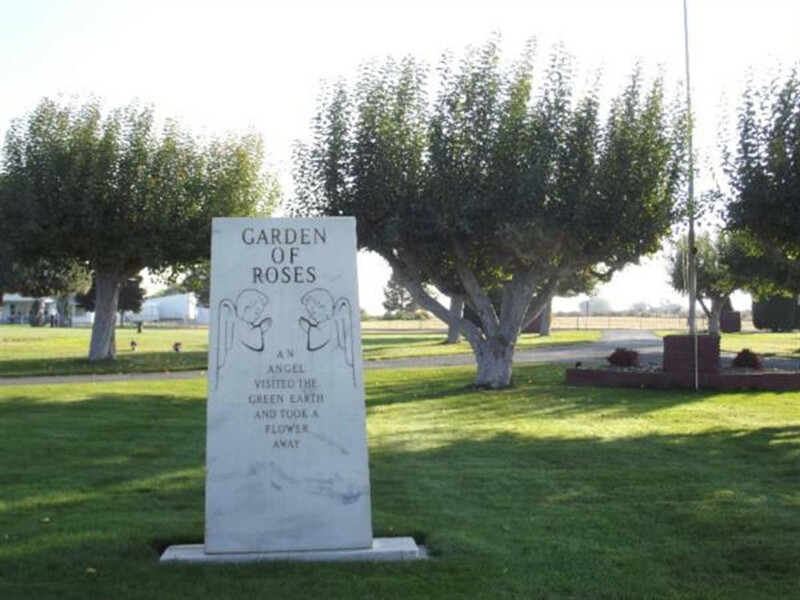 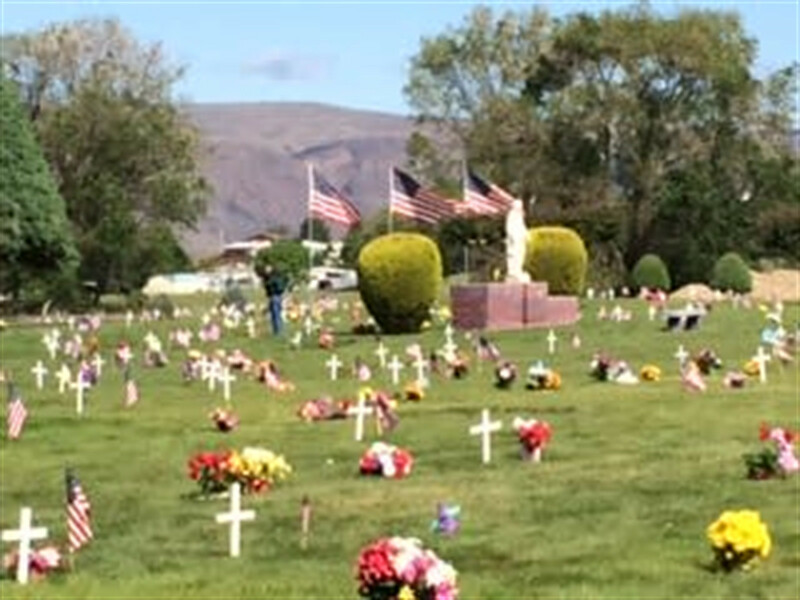 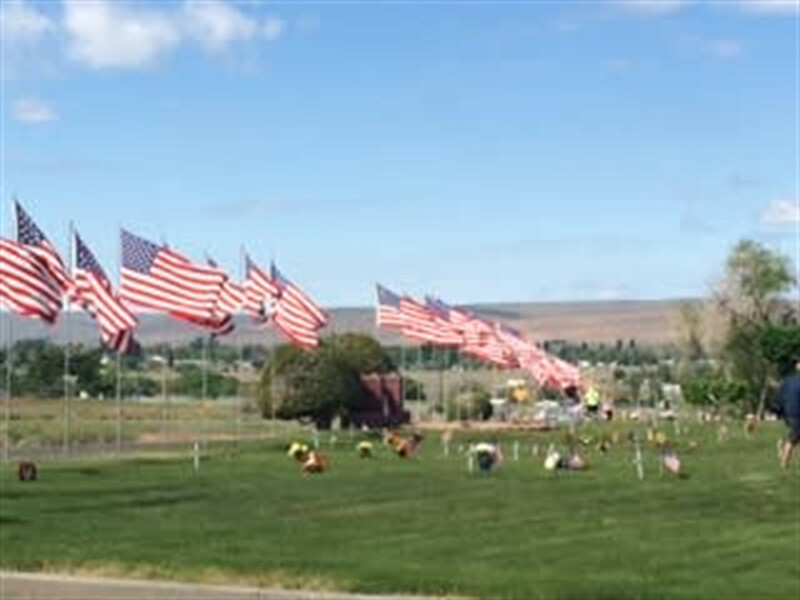 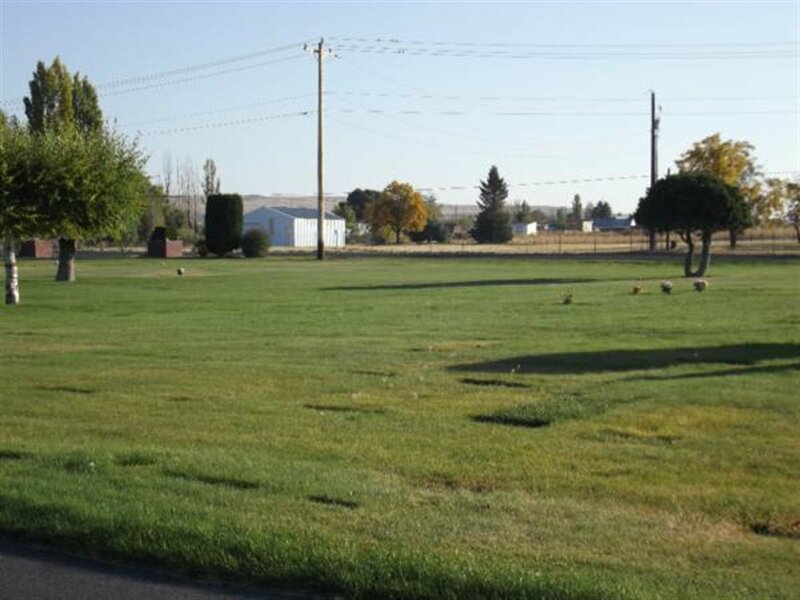 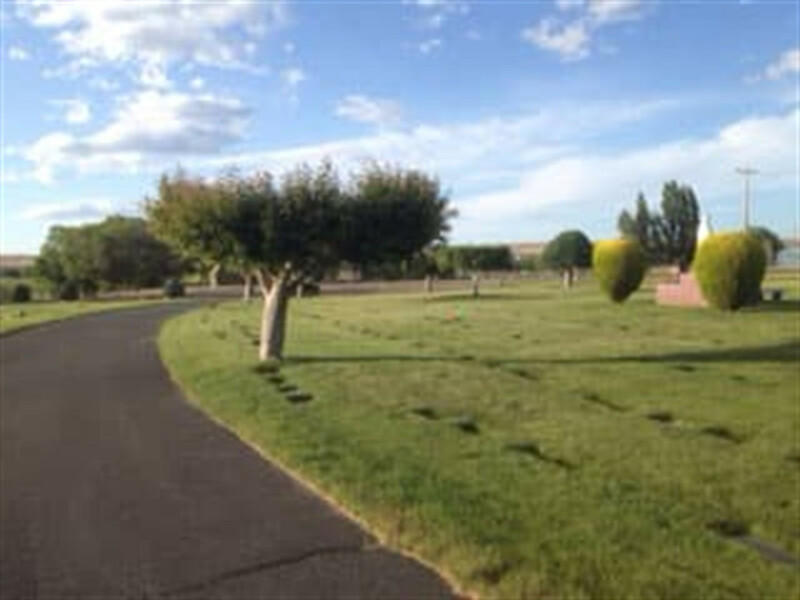 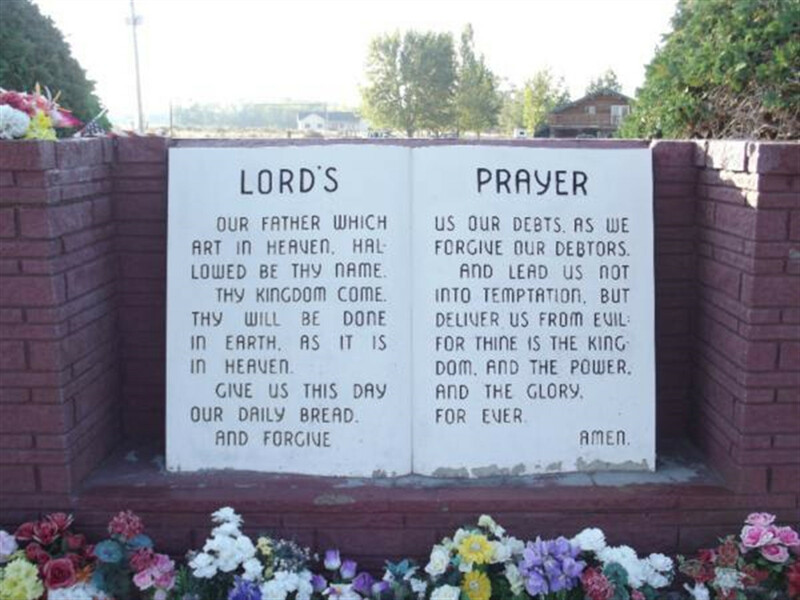 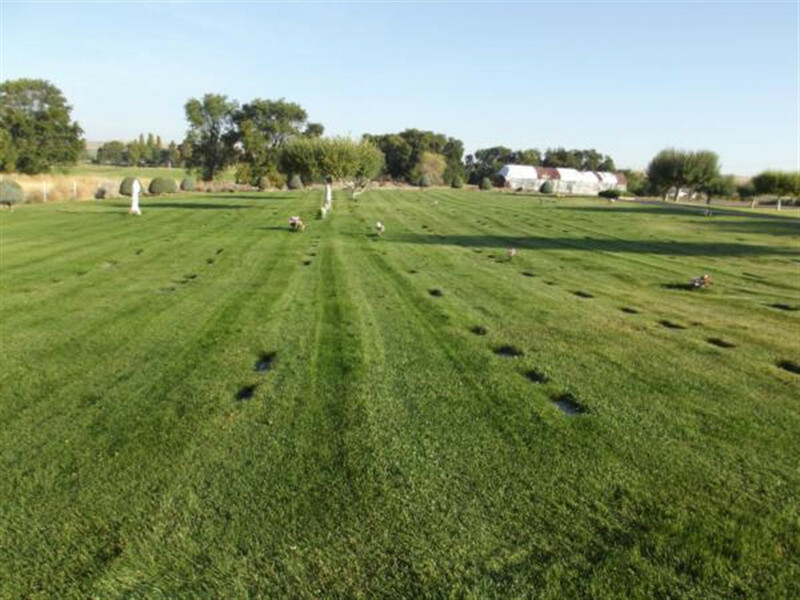 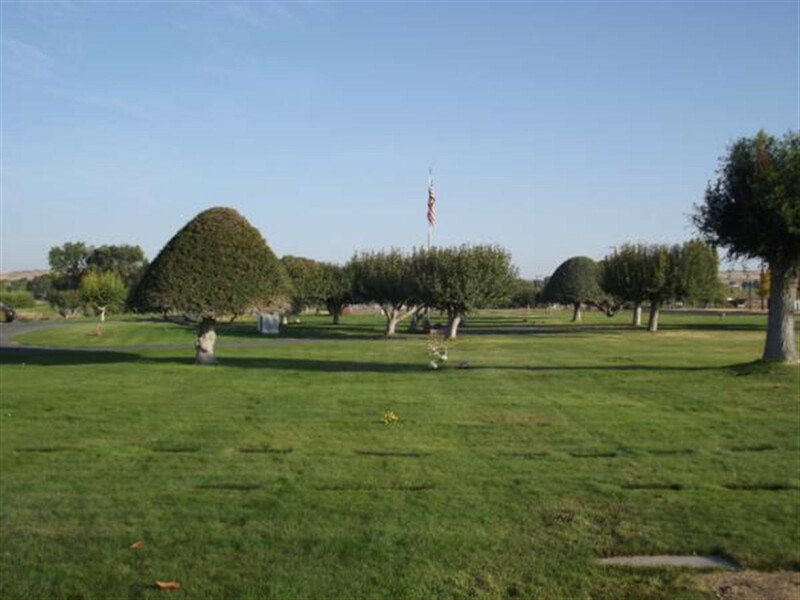 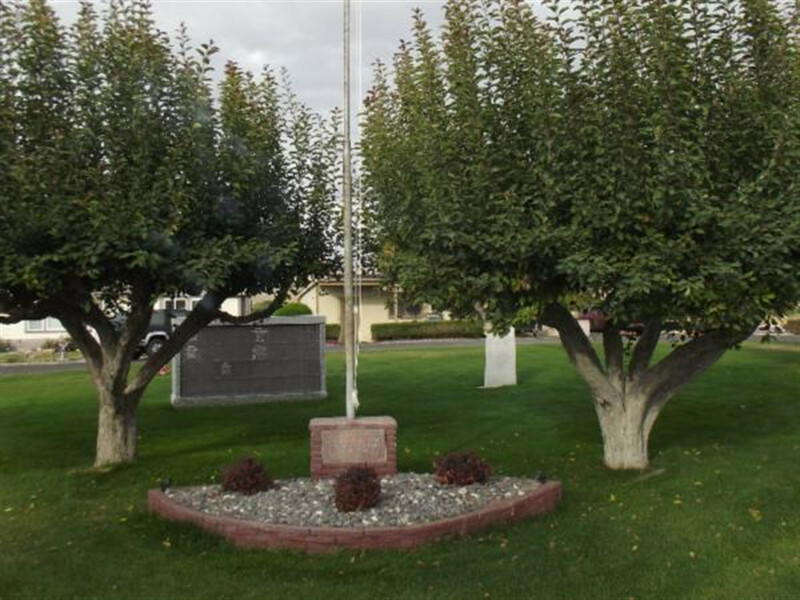 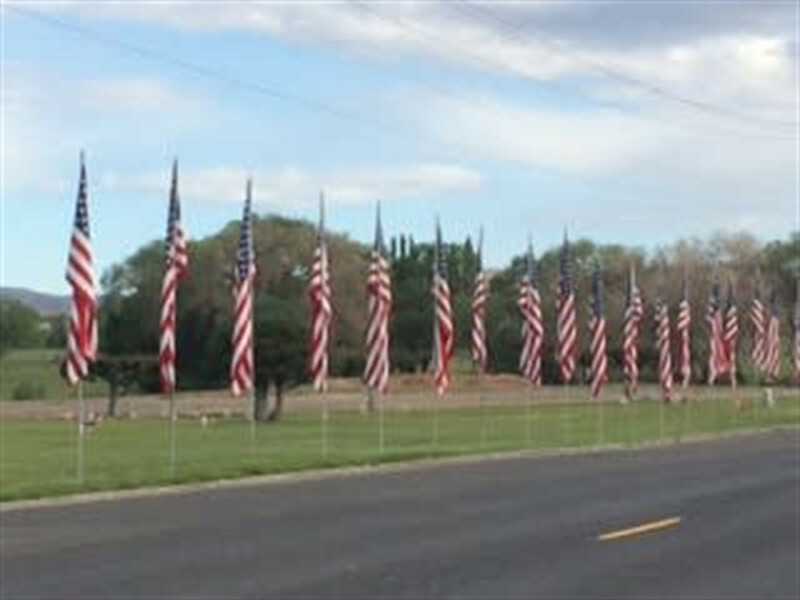 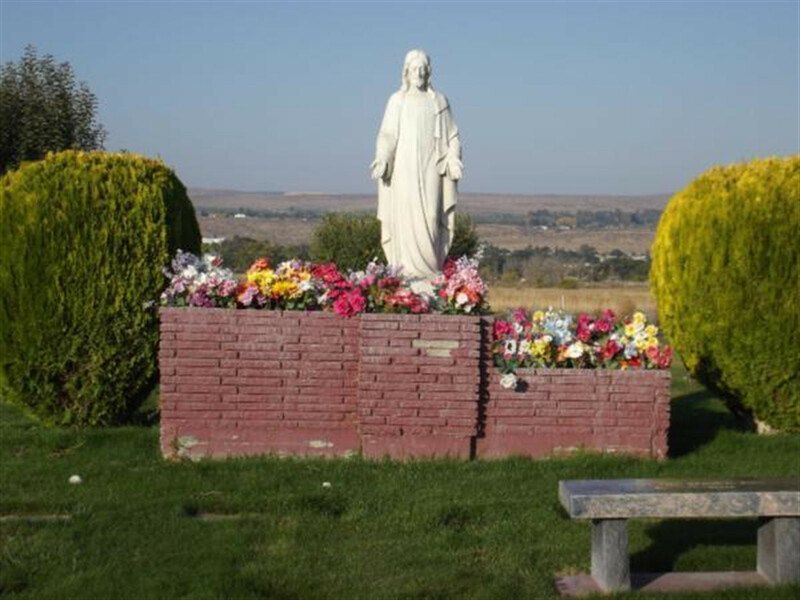 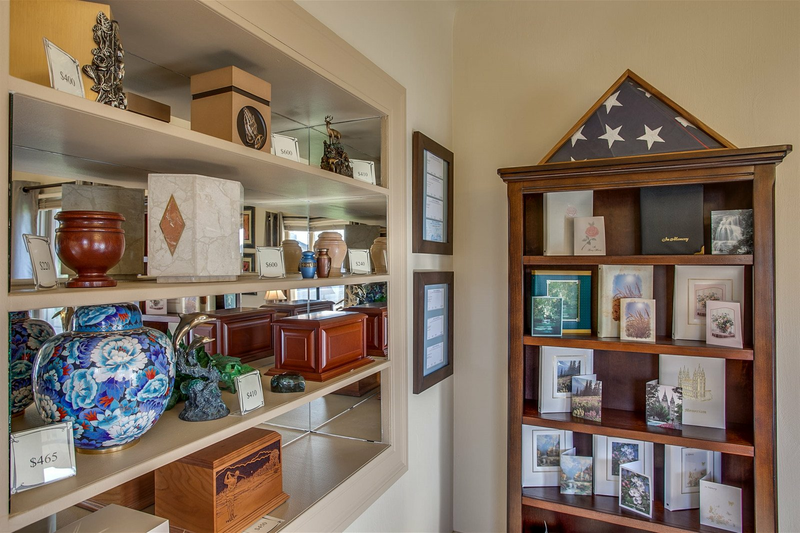 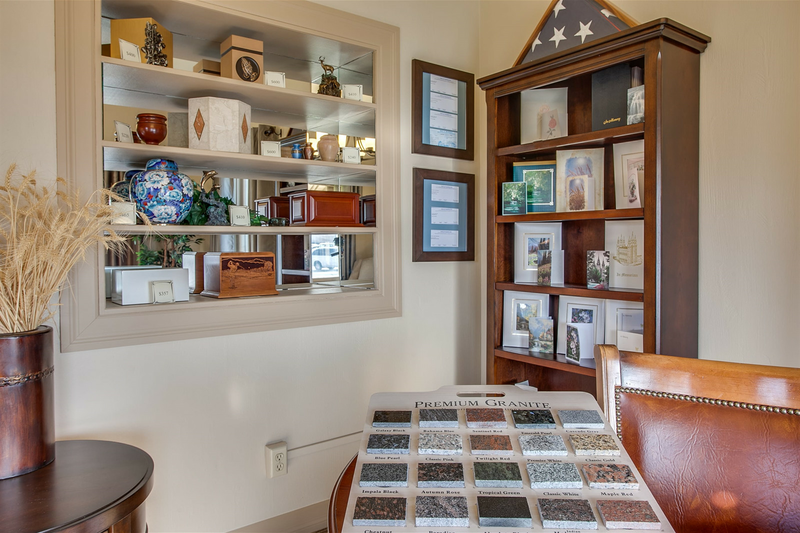 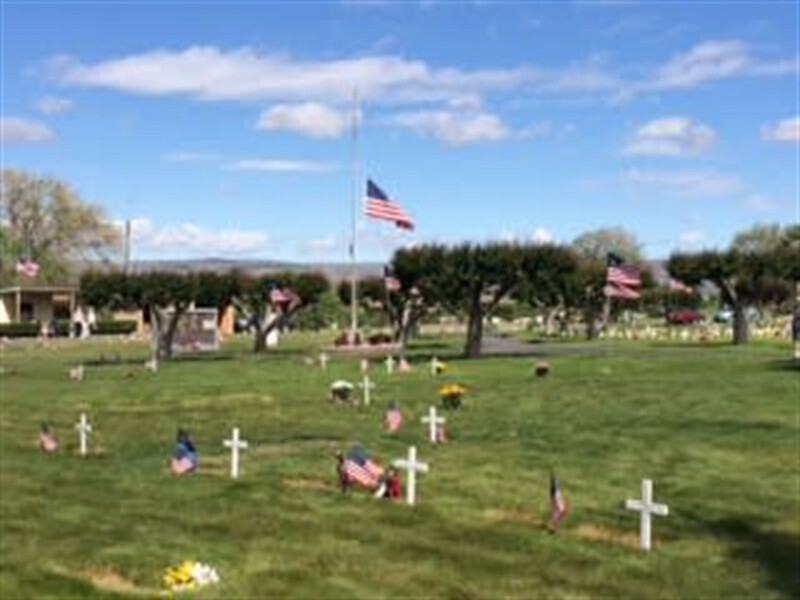 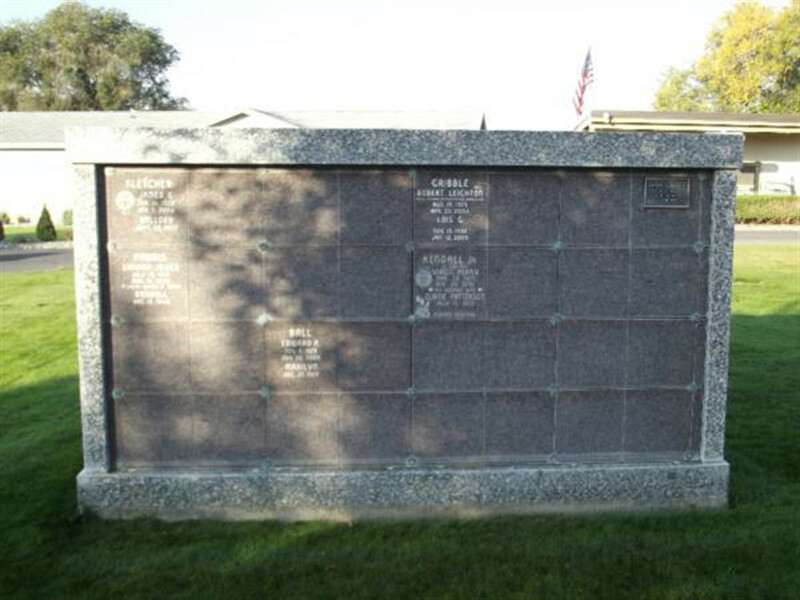 Valley View provides the residents of Grant County a lovely setting for both in-ground interments as well as an urn-niche wall for cremated remains. 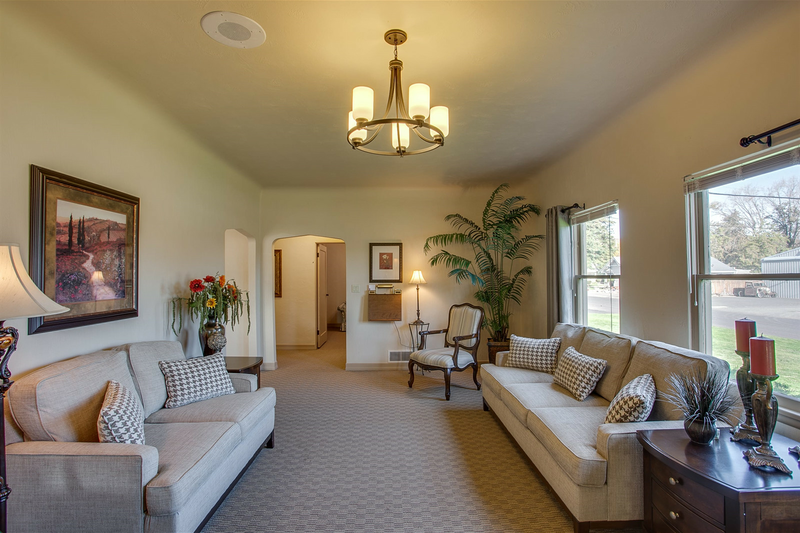 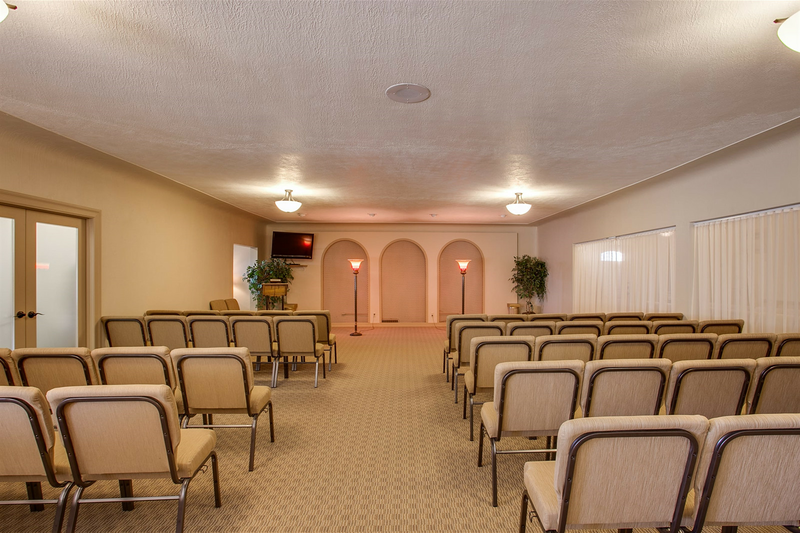 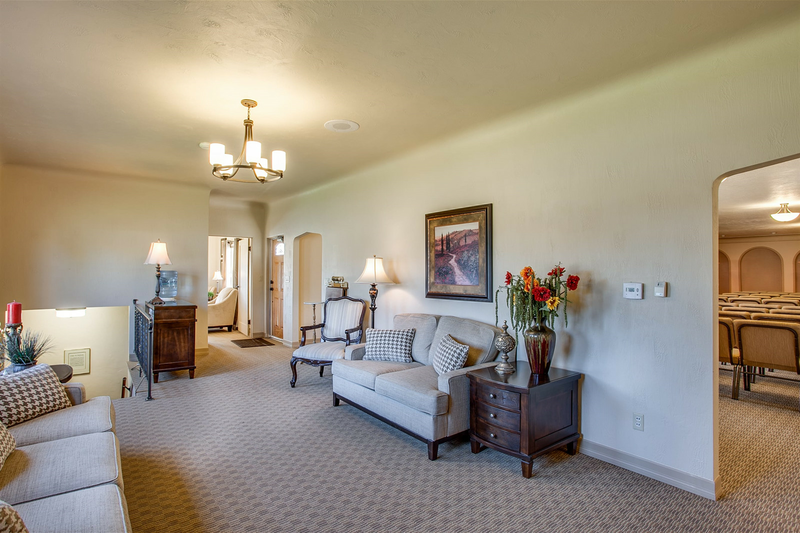 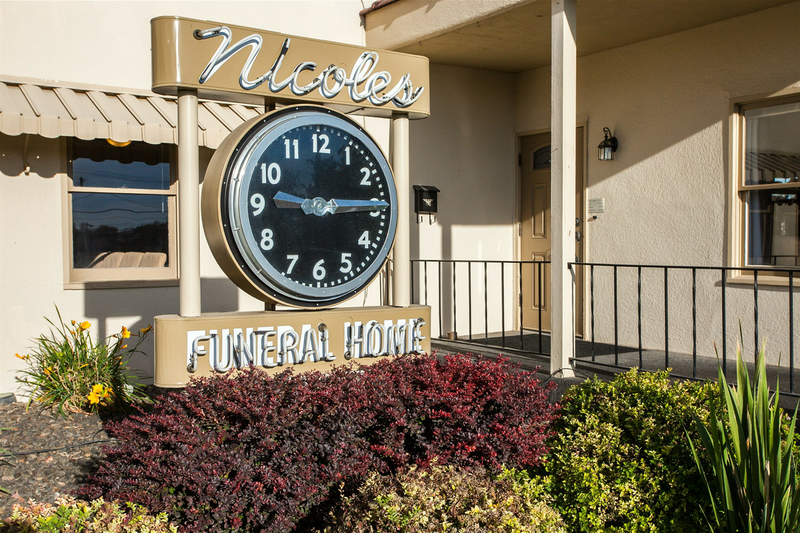 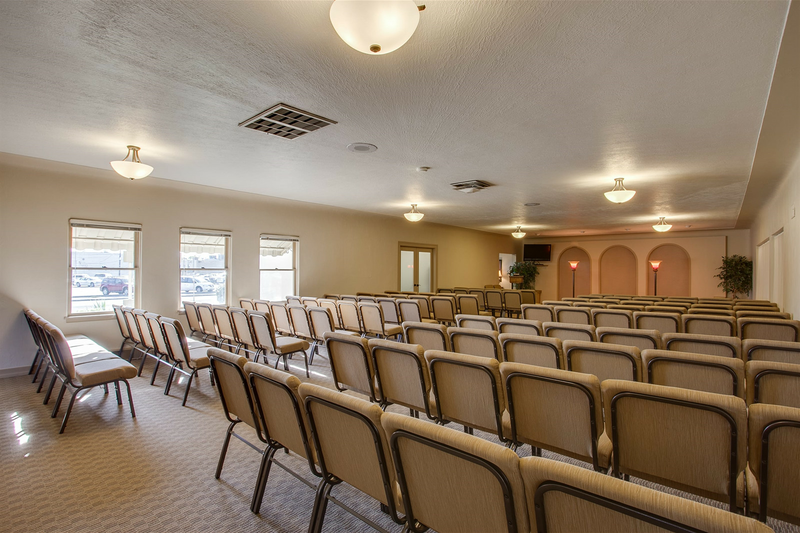 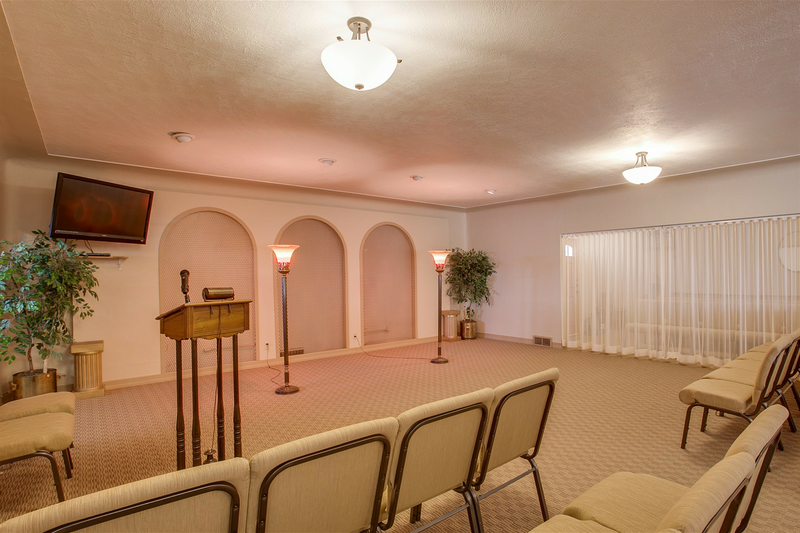 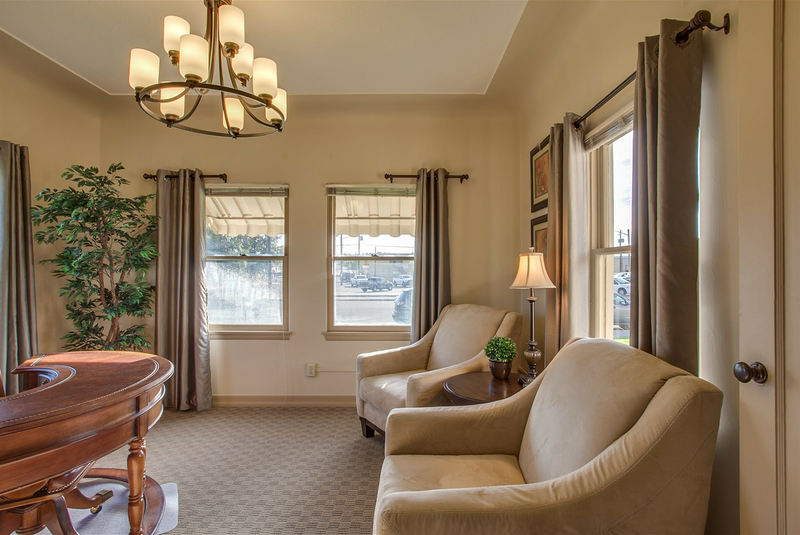 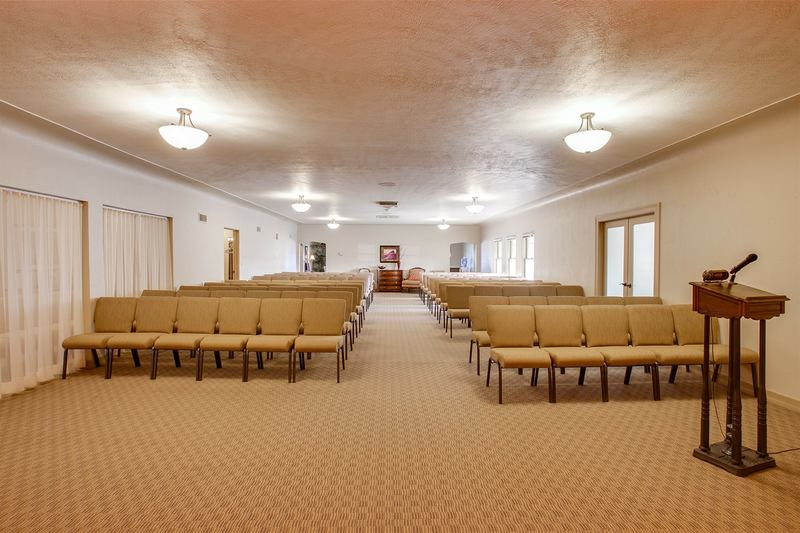 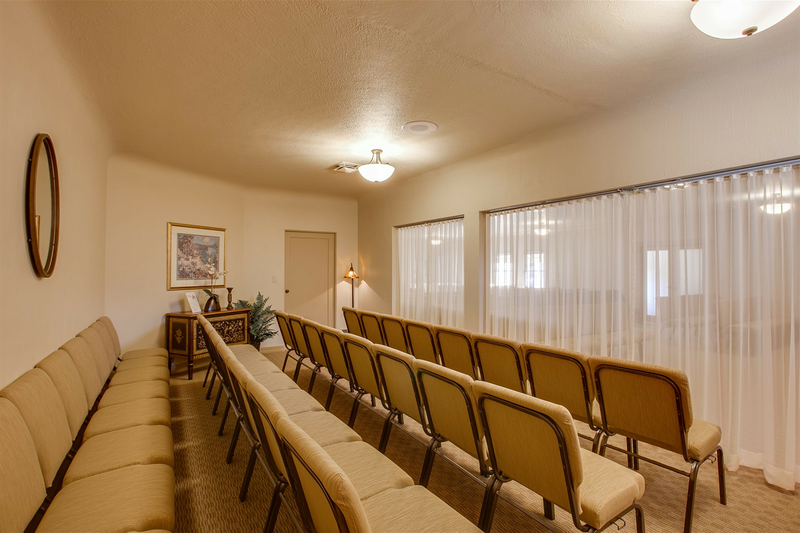 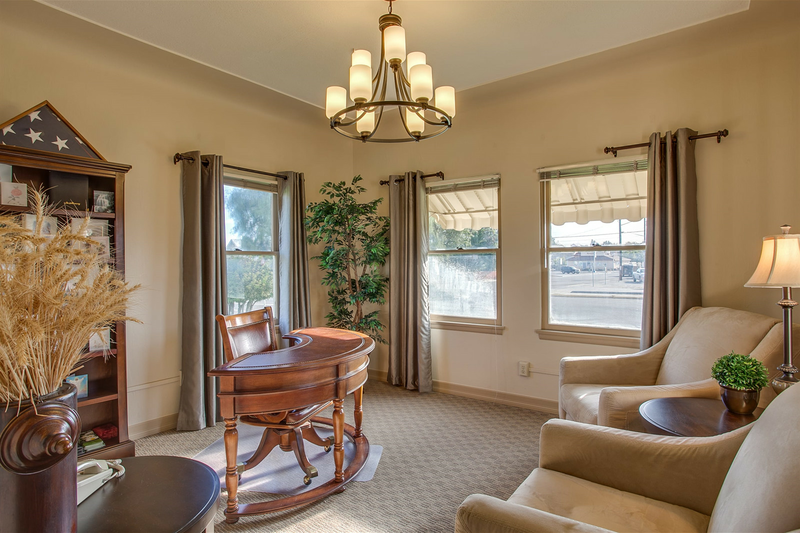 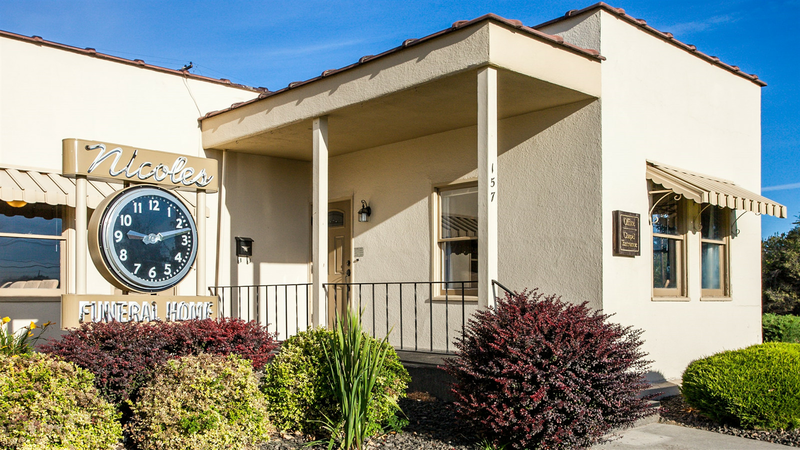 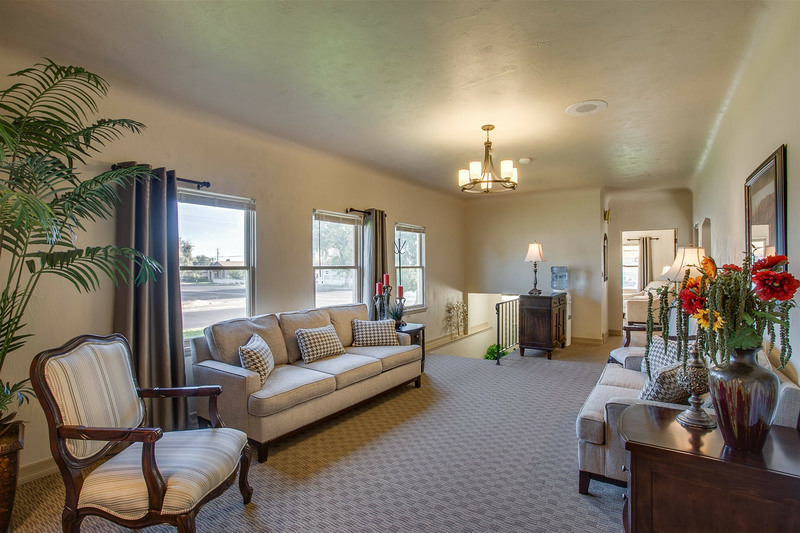 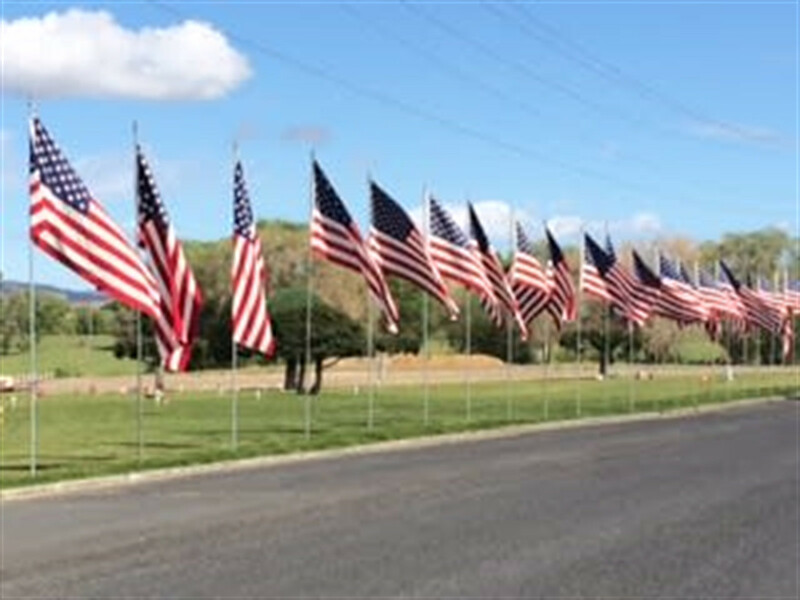 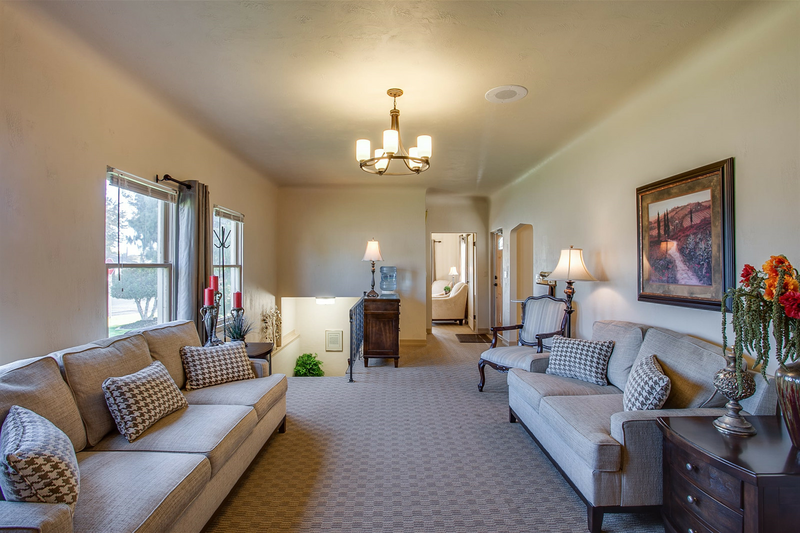 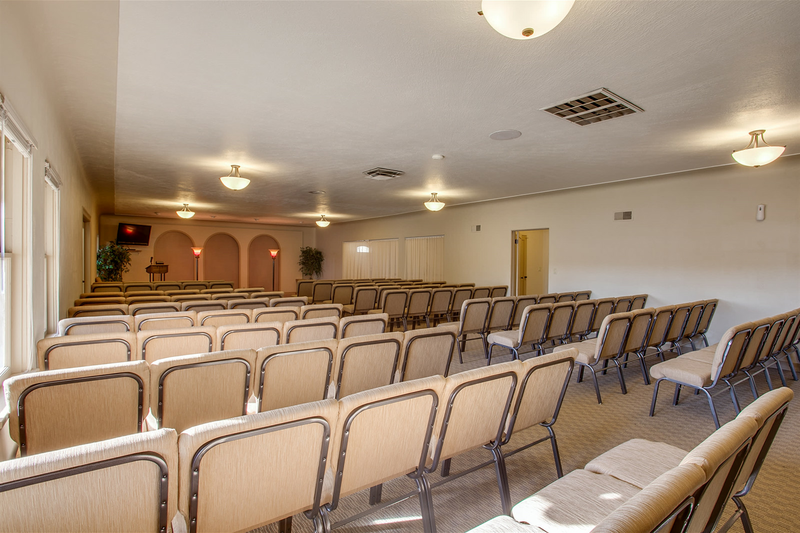 Valley View is owned and operated by Nicoles Funeral Home, allowing funeral home staff to make all interment arrangements at the same time as funeral arrangements.